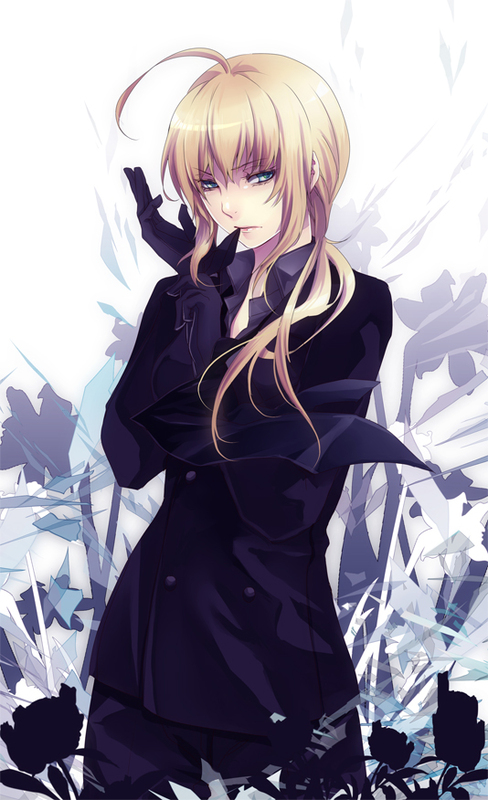 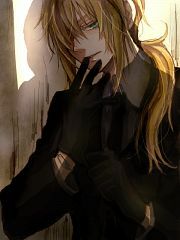 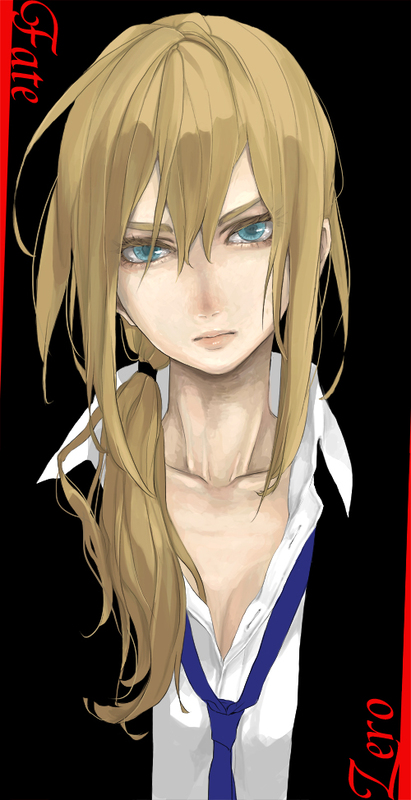 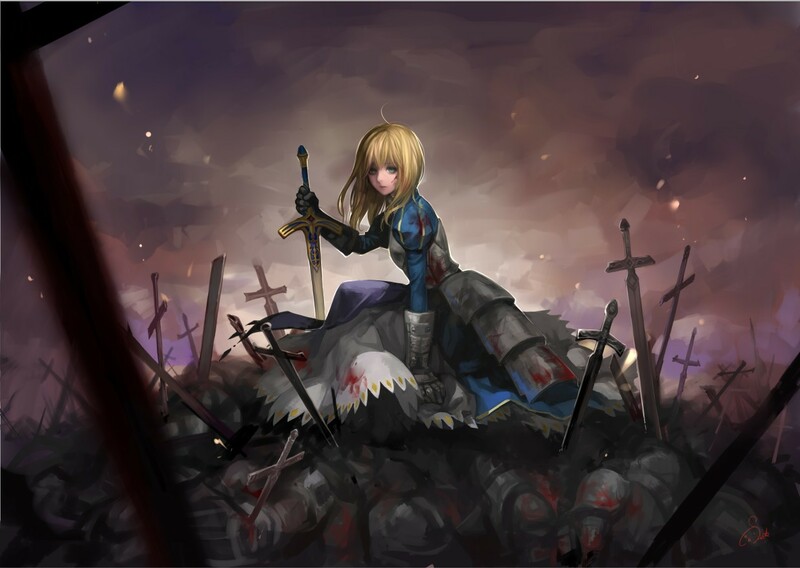 3,195 anime images in gallery. 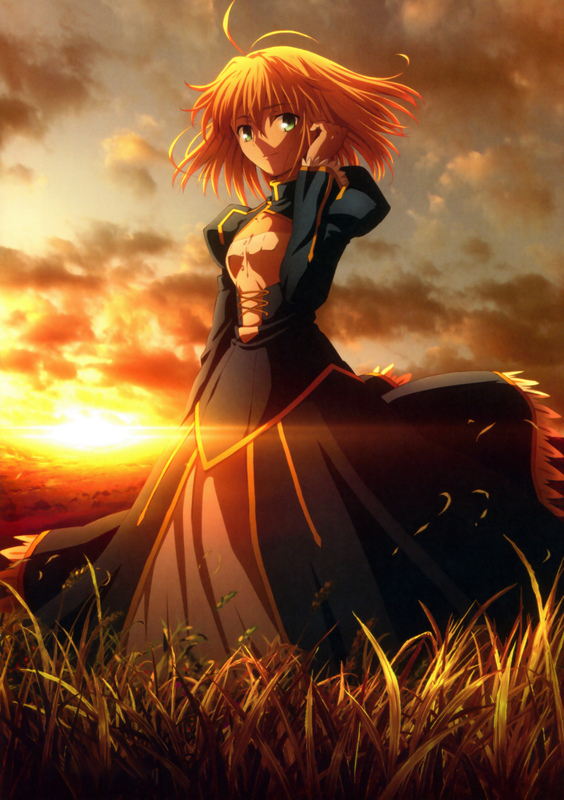 Tagged under Fate/stay night, Fate/zero, Kawasumi Ayako and Fate/Grand Order. 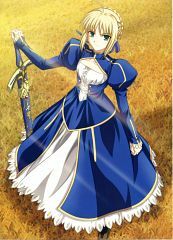 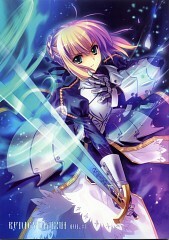 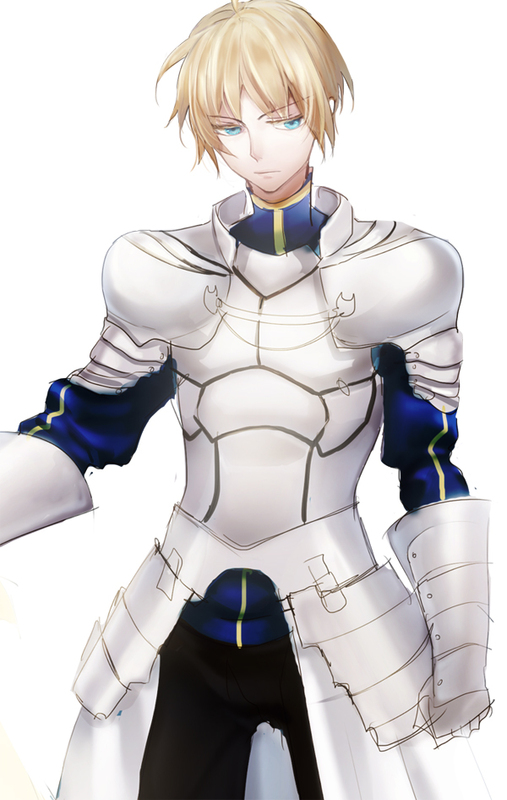 Saber is Shirou’s servant clad in middle-aged armor. She is oftentimes seen as loyal and reserved but in all actuality, she is just suppressing her own emotions to focus on the mission at hand and get things done. 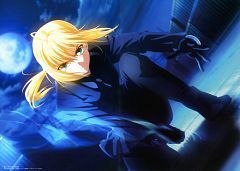 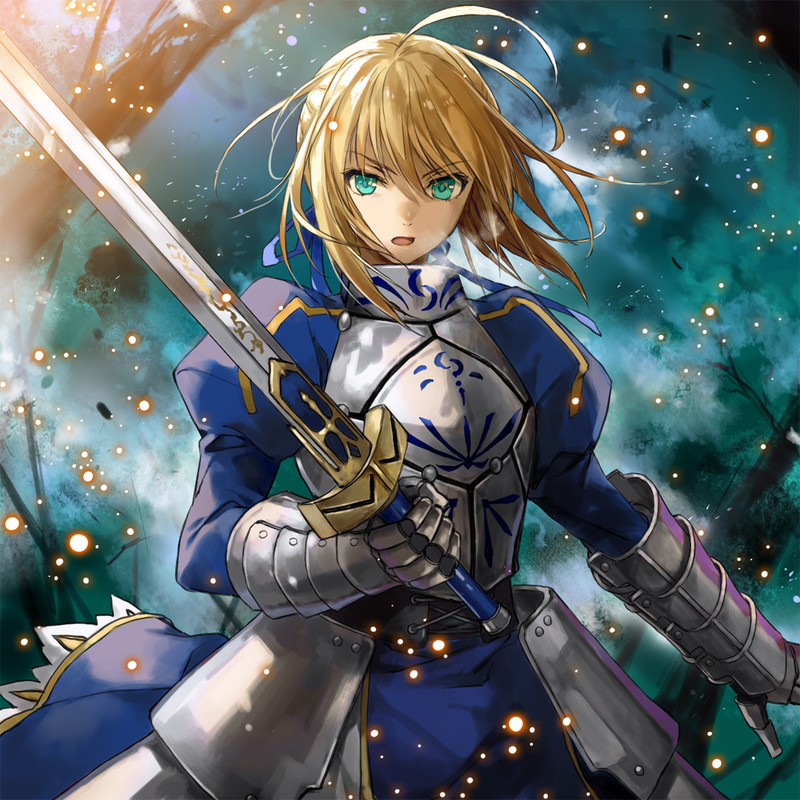 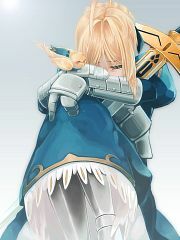 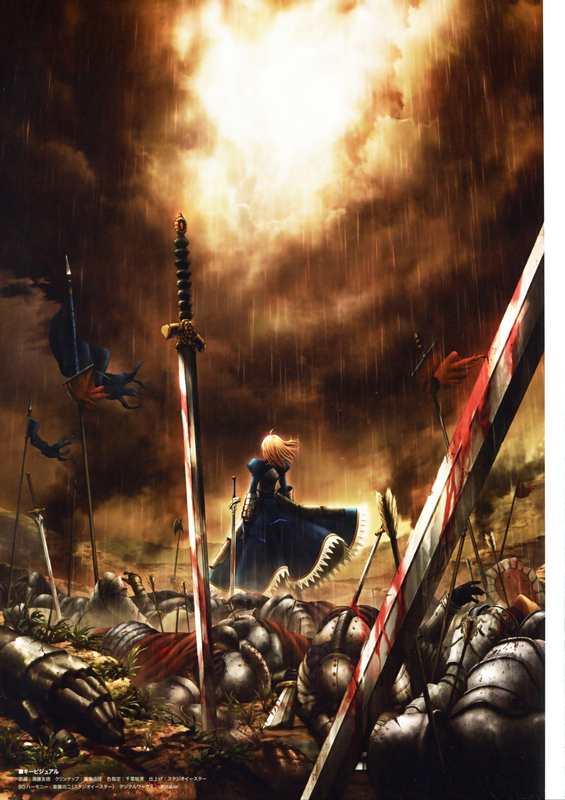 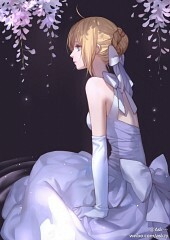 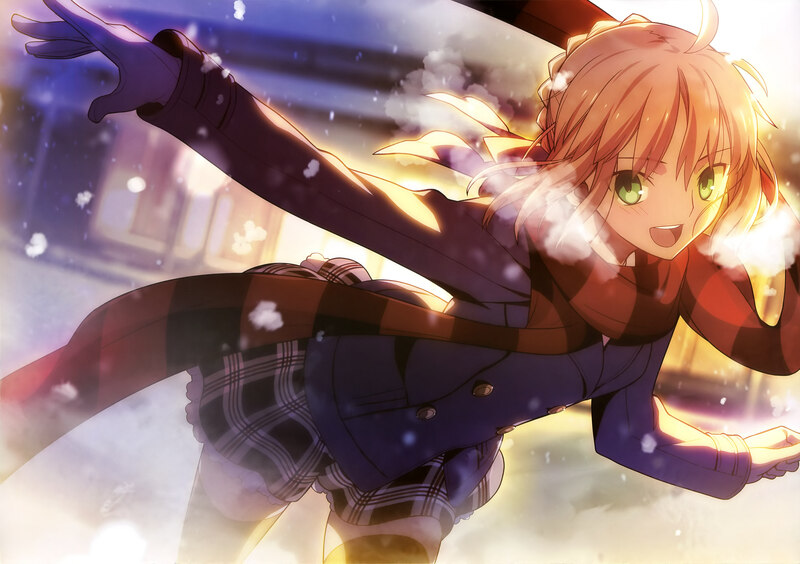 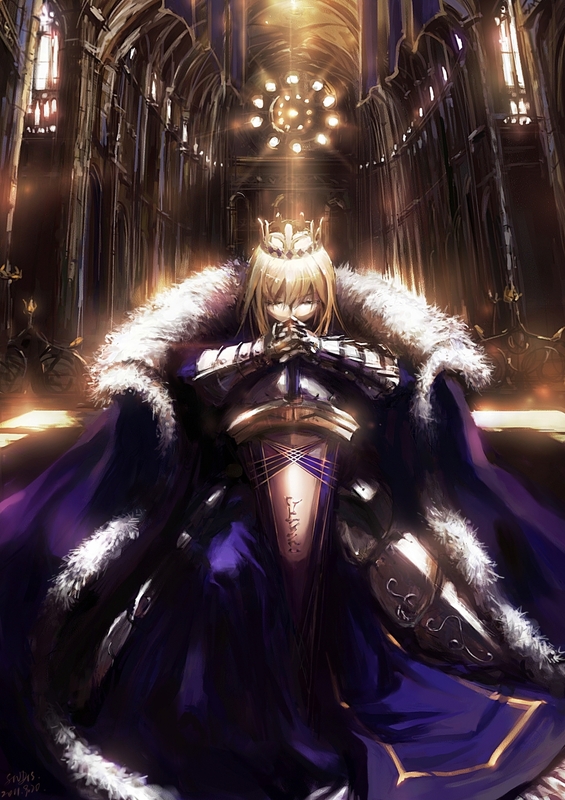 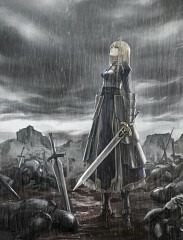 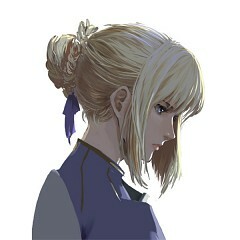 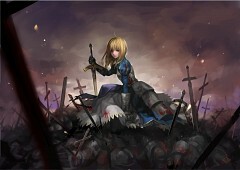 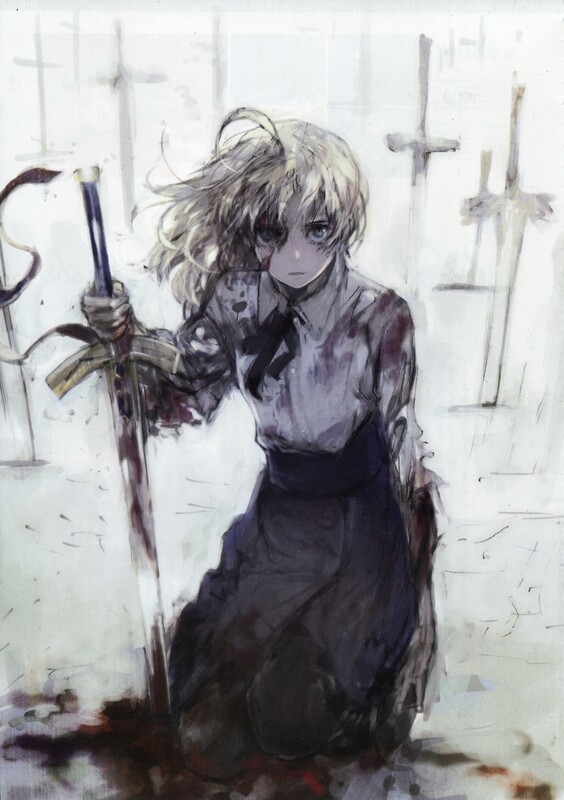 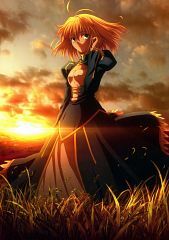 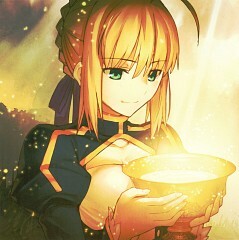 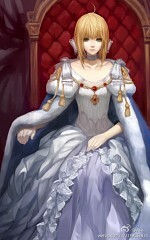 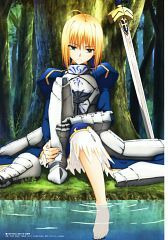 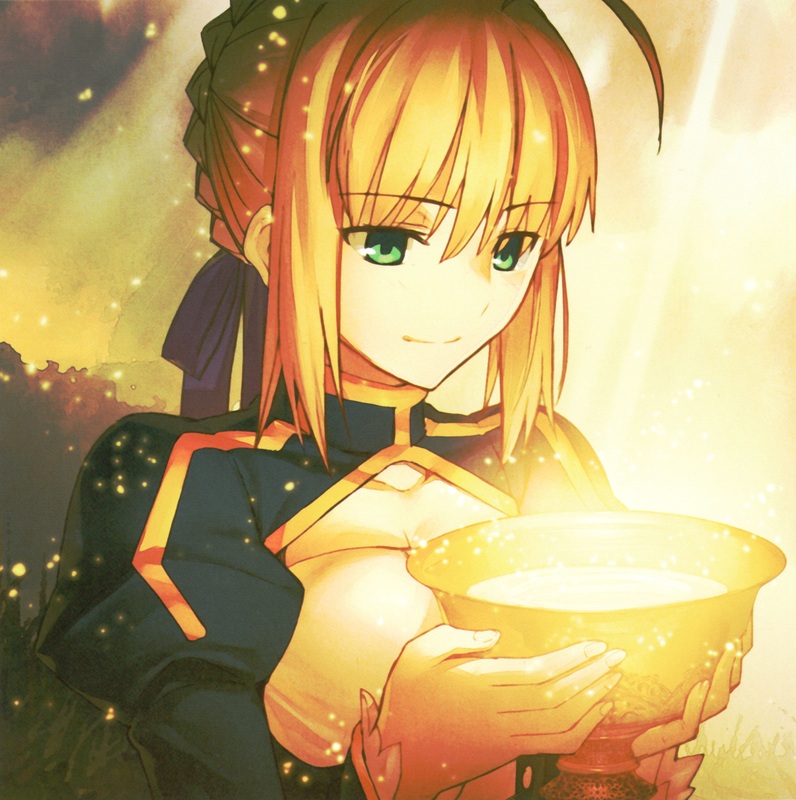 It wasn’t till later that it was revealed that Saber’s true name is actually Arturia, or more commonly known as “King Arthur”, the all-powerful king of Britain who willing gives up her humanity for the sake of her country. Her Noble Phantasm is Excalibur: The Sword of Promised Victory which converts mana into photoelectric energy giving it an invisible blade. 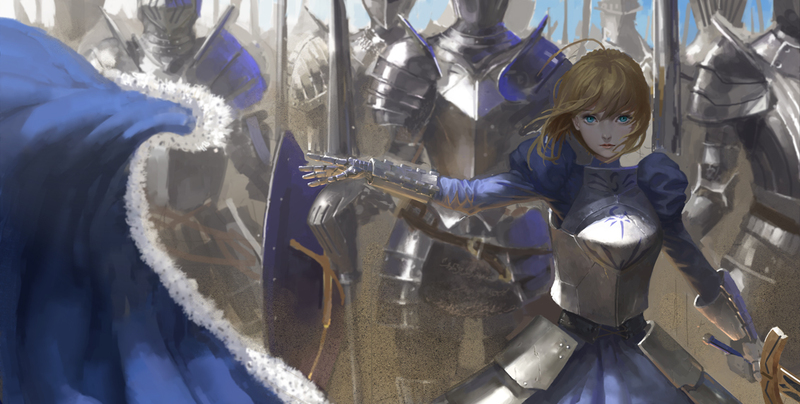 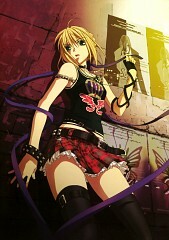 She also uses an attack called the “Invisible Air” which creates an intense gust around the blade making it that much harder for her opponents to judge and stop her attacks.